Dubai: Imagine a drone planting seeds, spraying pesticides and fertilisers, pollinating flowers or assessing crop health? This is the future of farming that can help fill the gap in boosting food security, experts said on Wednesday. 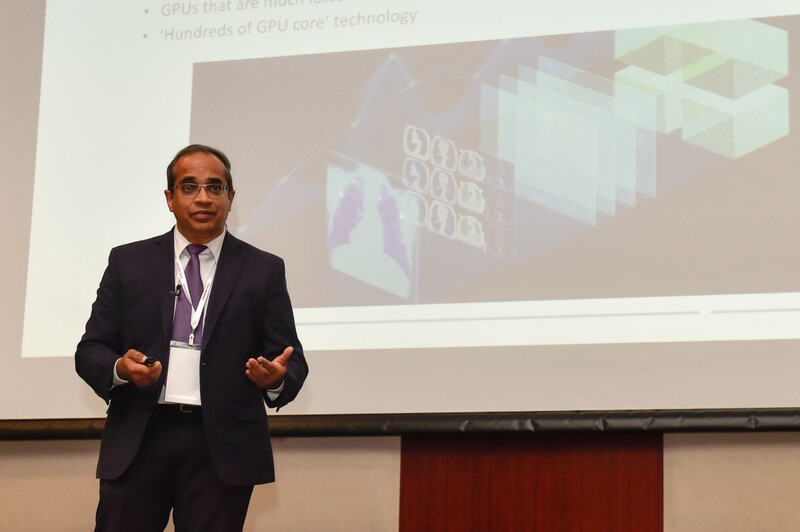 These technologies were discussed and displayed at the first ‘Drones Synergies’ in Dubai, a global conference and international capacity building workshop on drone technology with Artificial Intelligence and Internet of Things. Delegates from the UAE and abroad, representing government and non-government agencies and institutions, gathered in Dubai on Wednesday for this two-day multi-stakeholder event. 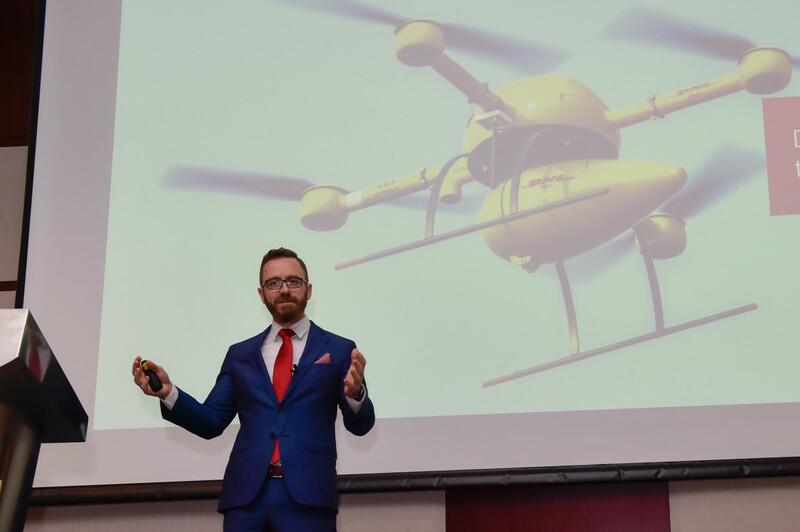 The not-for-profit, non-commercial knowledge-sharing event was organised by the International Centre for Biosaline Agriculture (ICBA), Zayed University, and the Falcon Eye Drones. Dr. Ismahane Elouafi, ICBA director-general, said these technologies are already being applied in countries that use massive hectares of land for farming, like Canada and Brazil. But they can also be used in the UAE in the future. “Now, with the new Food Security Strategy in the UAE, agriculture is going to become more commercial in the UAE. Companies with large-scale farming in the country, beyond what they’re doing outside, might choose these technologies. And the fact that the rules and regulations on use of drones are flexible in the UAE will make the adoption of these technologies very easy,” Dr Elouafi told Gulf News. Using these drones will help farmers have more cost-effective operations and help reduce their risk of losing productivity, she said. Inspecting and assessing damages brought about by climate change, pests, or man-made calamities such as fire can easily be done by drones for a fraction of the cost and effort of having to do it manually by farmers. 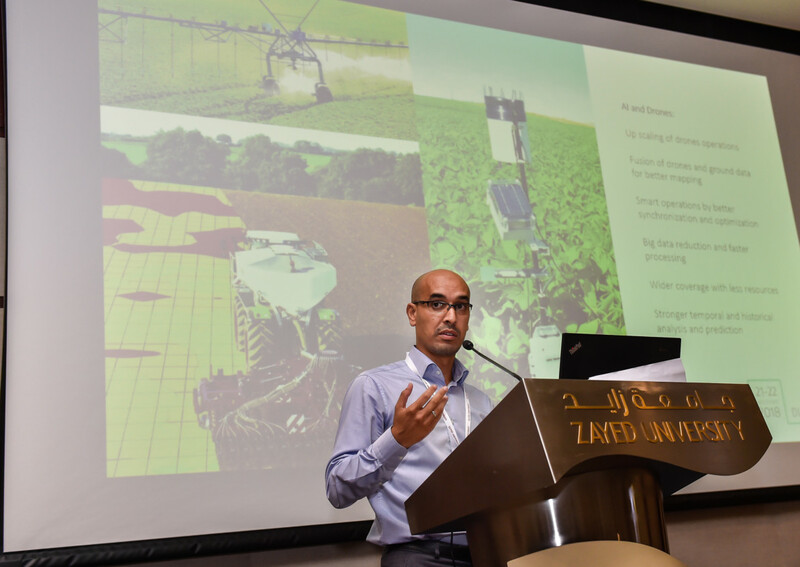 But more importantly, drones can be most useful for regulators in detecting overuse of water, for example, and providing other services, Dr Elouafi said. To boost food security, increased productivity is a must. To do this, farmers have to rely on more accurate and timely information that can be provided by drones, said Dr Ali Elbattay, senior scientist — Remote Sensing and Drones Technology at ICBA. Proving the concept, Dr Elbattay’s team successfully conducted two pilot testings of date palm counting, using drones in Abu Dhabi in May and in Ras Al Khaimah in June. Dates are the UAE’s top produce, so ensuring the health of date palm trees is crucial for a good yield. “There is a huge potential for very successful synergies between drones and AI and IoT; all of these are very promising for a future where farmers can have timely, reliable, viable, affordable and actionable data and they can take action when needed,” Dr Elbattay said. “Drones can measure plant health, make informed decision with plant count, assess damage and mitigate losses after an extreme weather event or the spread of a certain disease,” he added. While pollination using drones is still in the experimental stage overseas, other technologies such as drone seeding and drone pesticide and fertiliser application are becoming fundamental for farming in other countries. Dr Elbattay said the UAE’s adoption of drone technology to provide specific services to farmers may happen in “a year or two”, considering the UAE’s innovation-friendly environment.